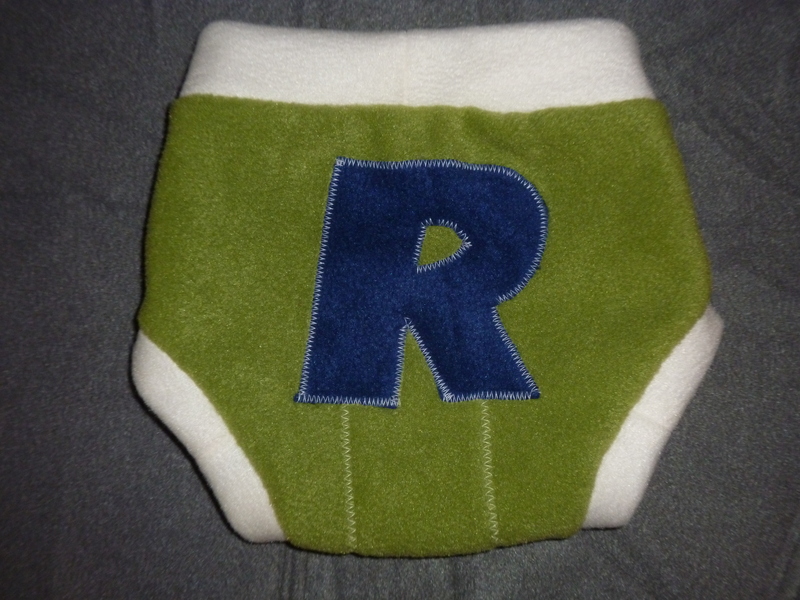 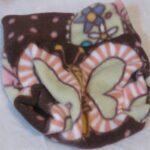 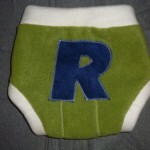 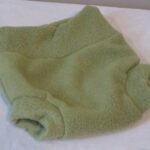 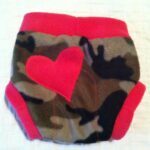 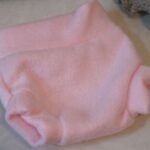 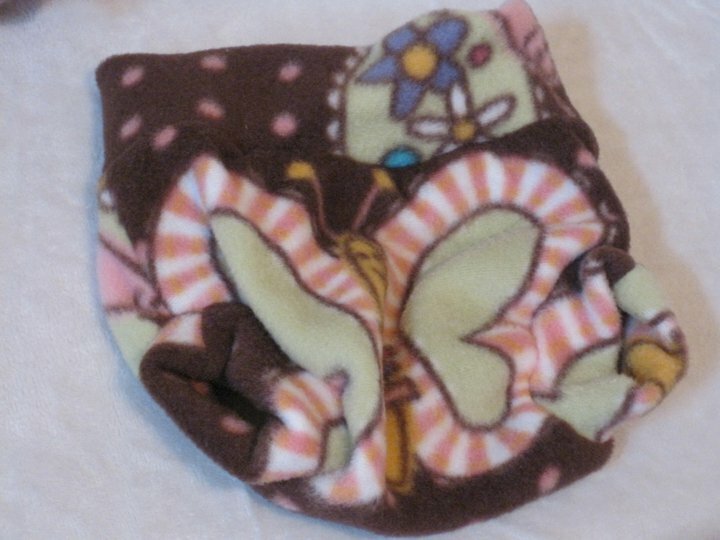 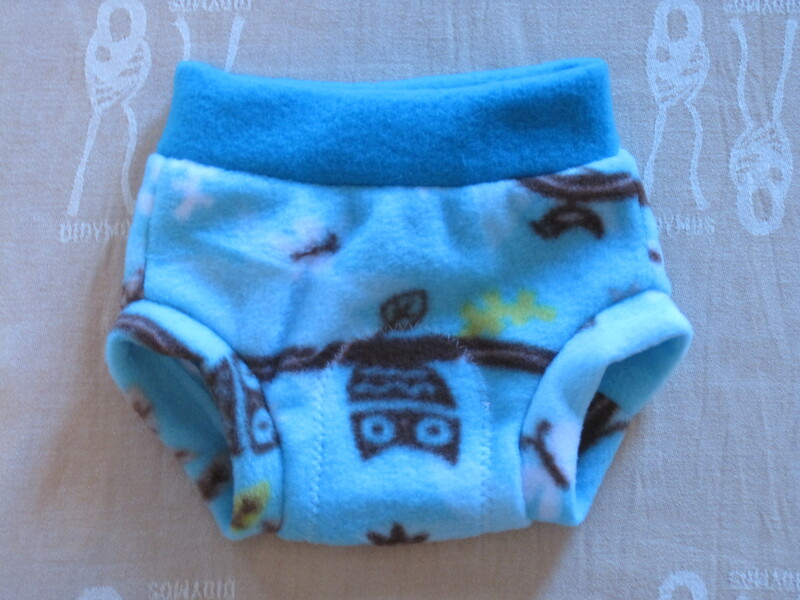 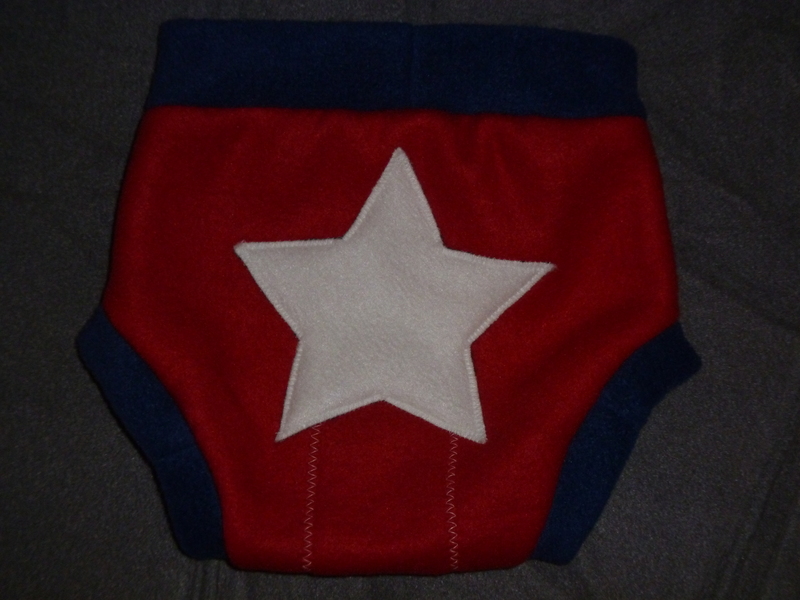 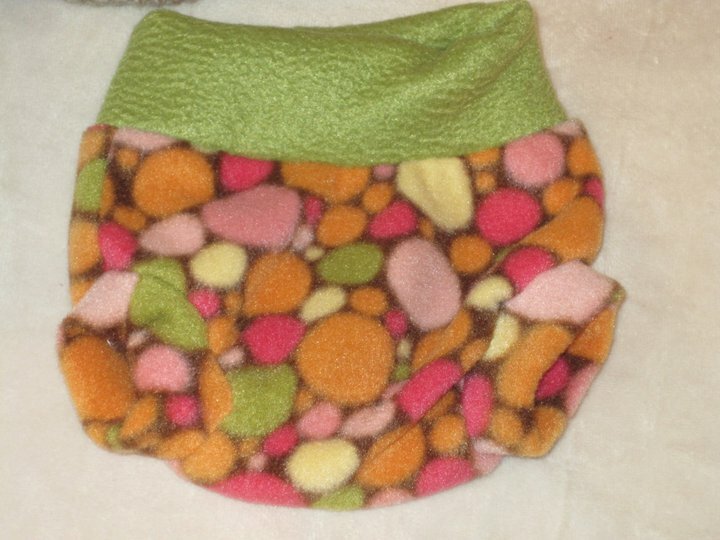 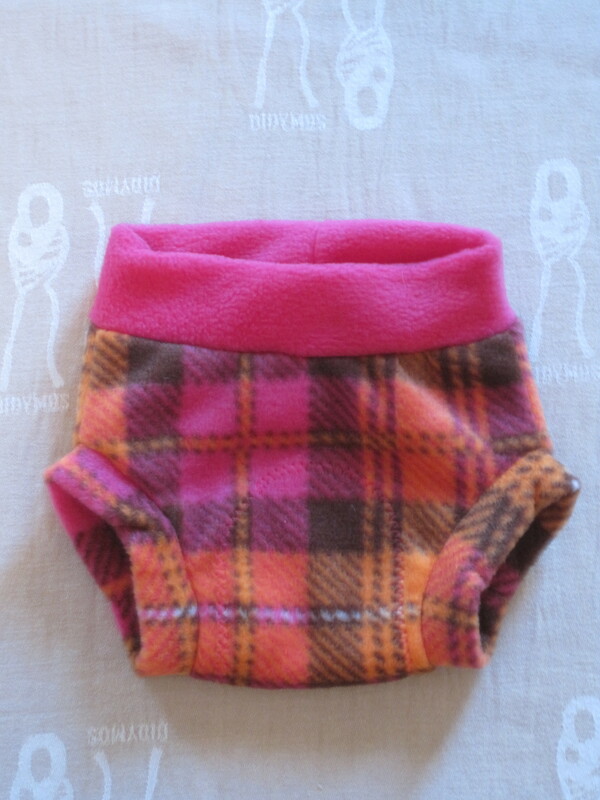 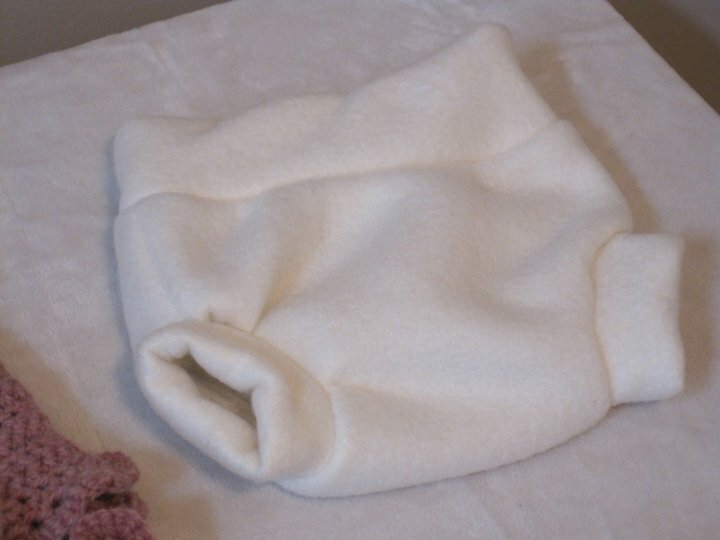 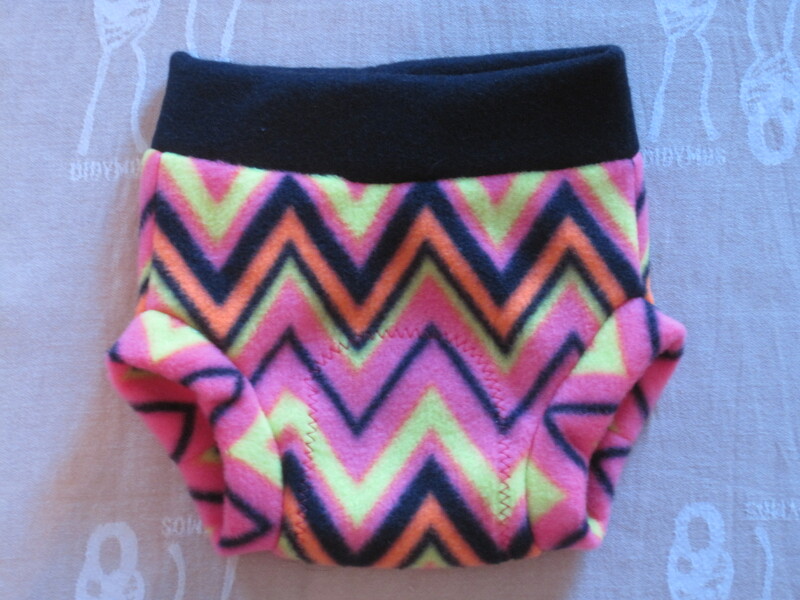 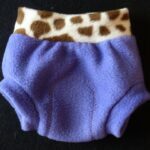 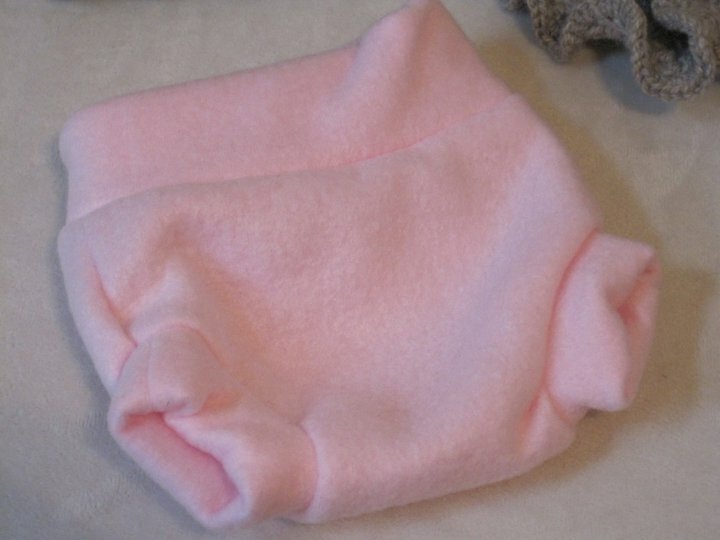 Fleece diaper covers are an inexpensive addition to any cloth diapering stash. 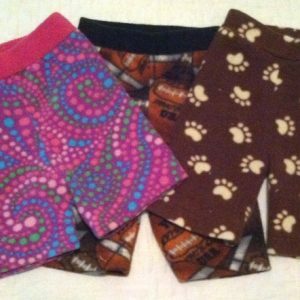 Mix and match prints and solids to create a custom cover that is uniquely you. 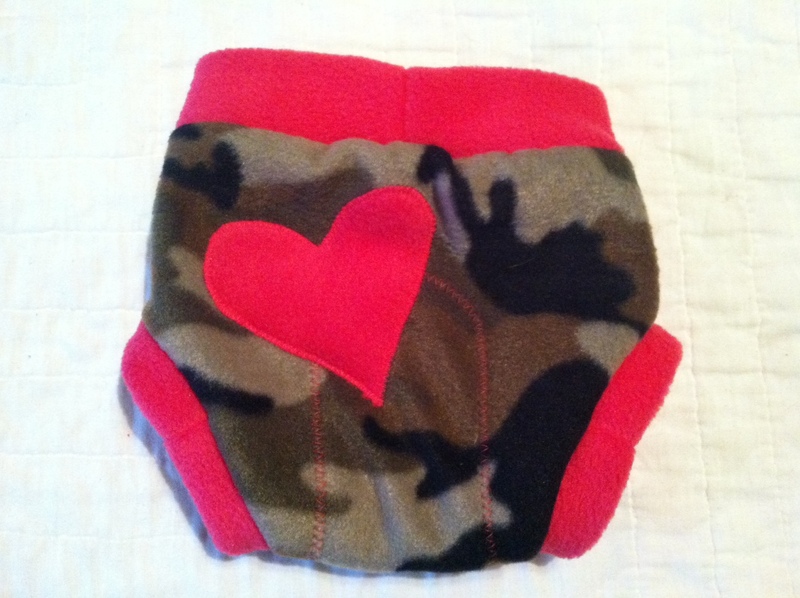 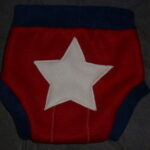 These covers can be used over fitted diapers, flats, prefolds, disposables, and even training pants. 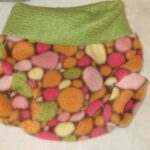 They are a versatile solution to prevent leaks and provide a breathable cover for delicate baby skin. 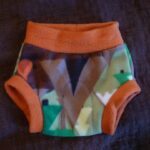 It’s best to go up a size if you’re in doubt. 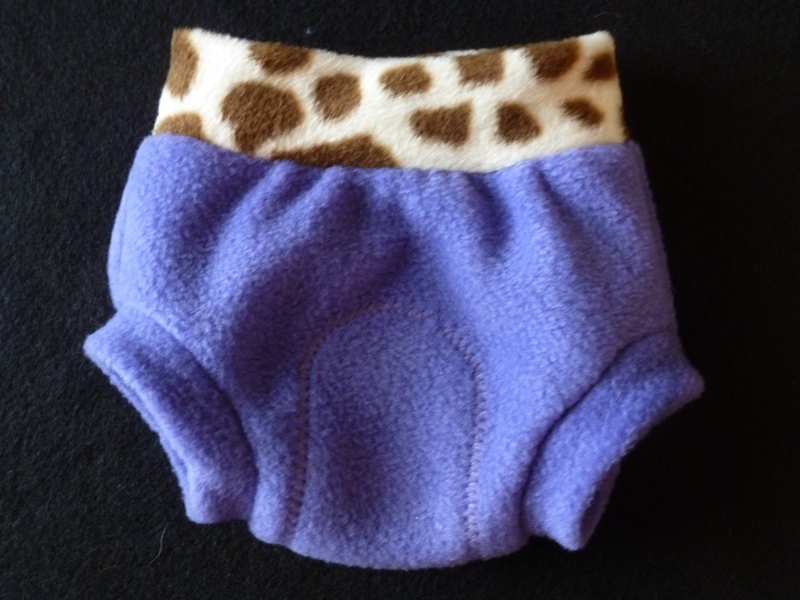 Please measure over whatever diaper you will be using under the soaker to ensure the best fit. 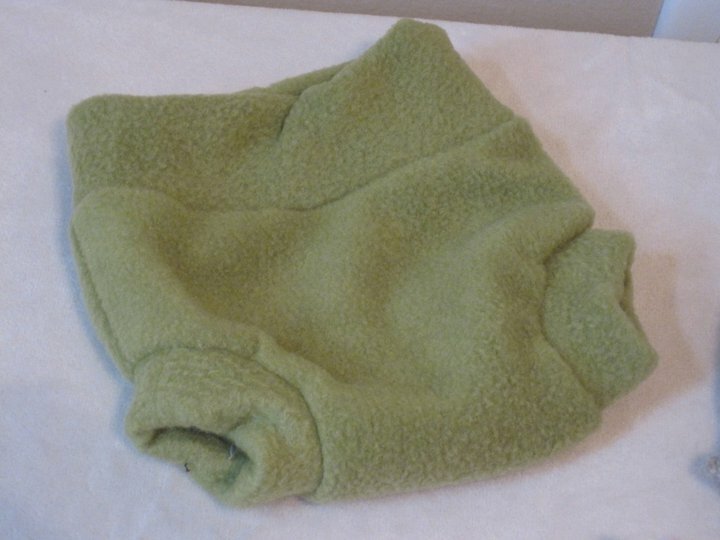 All soakers come with an extra layer in the wet zone for additional protection from leaks.